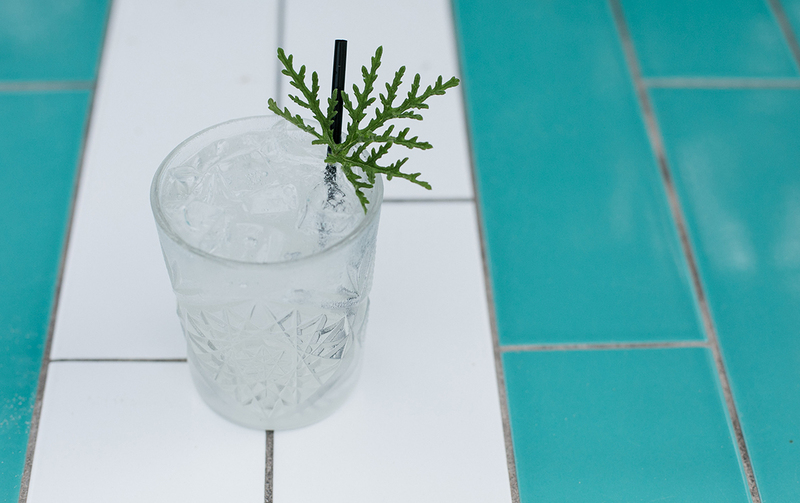 If there’s one thing that just screams summer on the Sunshine Coast it’s taking yourself straight from beach to bar. Well, your post-swim drink (or three) has just been taken up a notch, because Kings Beach Bar in Caloundra has just opened its doors. It sounds almost too good to be true, but Kings Beach Bar really is that close to the beach, and it’s the perfect place to while away those summer afternoons or meet up with the gang for brunch. Previously known as CPTN, the bar has just undergone a pretty serious refurbishment, including a new chef, new décor, and a new menu full of delicious specialty dishes. Speaking of which Kings Beach Bar offers a full breakfast and lunch menu, as well as dinner from Thursday to Sunday. And the food, well, it’s pretty damn good. 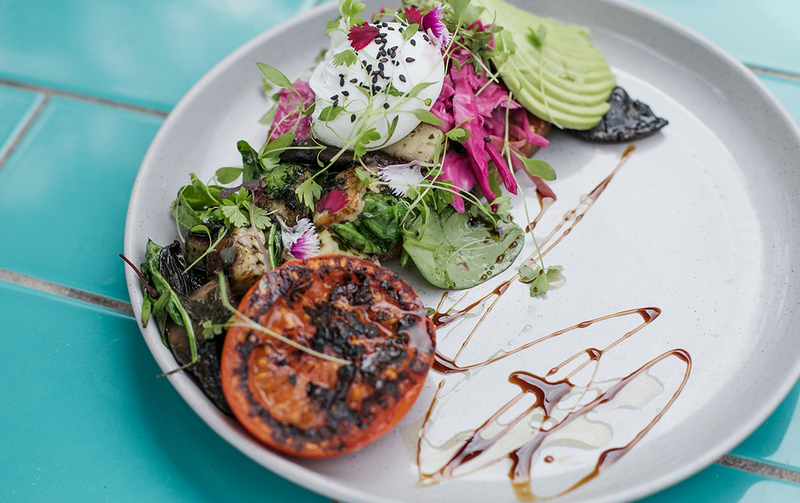 Think traditional breakfast favourites like smashed avo and eggs benny, and then some not so traditional but oh-so yummy options like mushroom and haloumi bruschetta on pumpkin sourdough. 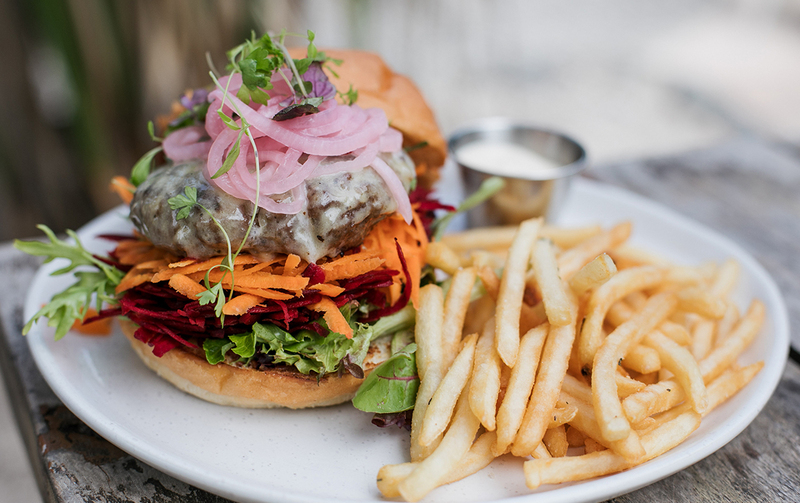 For lunch and dinner, you can expect to enjoy classics like the Wagyu beef burger, beer battered fish, and pan-fried Thai calamari salad, as well as some delicious vego options like the roast pumpkin and haloumi burger or the Harvest bowl.There are also some drool-worthy share plates up for grabs, including crispy coconut calamari, oven baked brie, and sticky chipotle ribs, making it the ultimate post-surf destination to refuel with your crew. And don’t worry, we know what you’re thinking. No trip to the beach is complete without and afternoon bevvy. But never fear, the folks at Kings Beach Bar have you covered with a range of delicious ice-cold beers on tap, as well as a full wall of spirits for those looking to add a bit of a kick to their Sunday sesh. The fit out of Kings Beach Bar is pure coastal cool, with blue and white tile work, rope furnishings, and timber seating. There’s plenty of room to accommodate thirsty and sandy Sunny Coasters, and they are also dog friendly, so even your pooch can enjoy the super-chilled beachside bar. 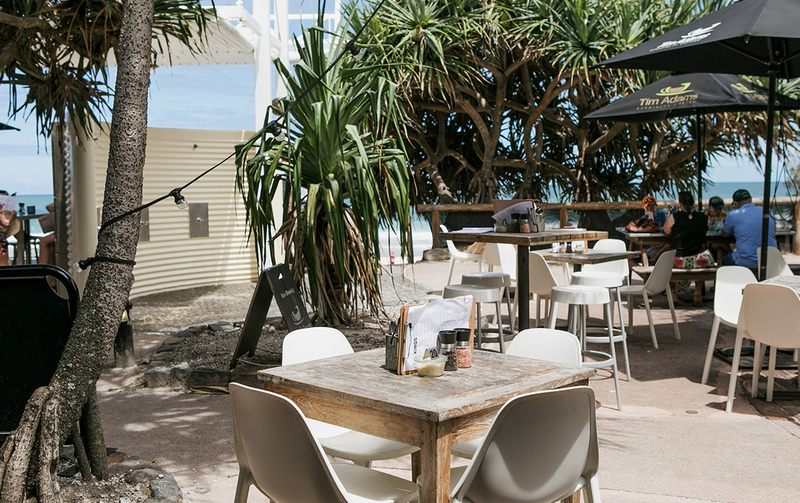 Situated right next to the beach on Levuka Avenue, Kings Beach Bar is Caloundra’s newest gem. So next time you find yourself tip-toeing across burning sand on a summer’s weekend, do yourself a favour and pop in to Kings Beach Bar for an ice-cold drink and a mighty fine burger.